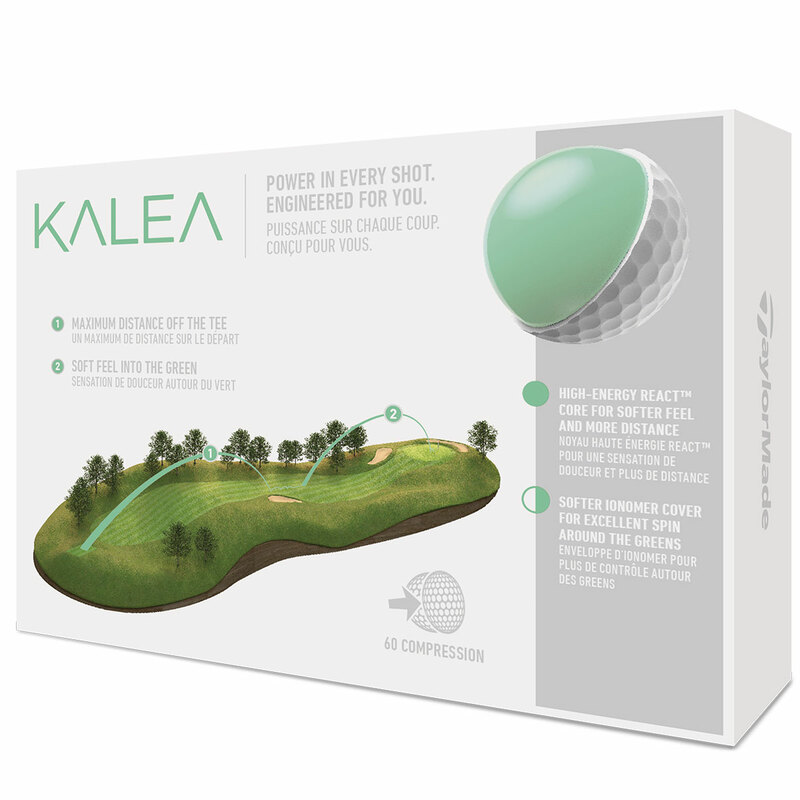 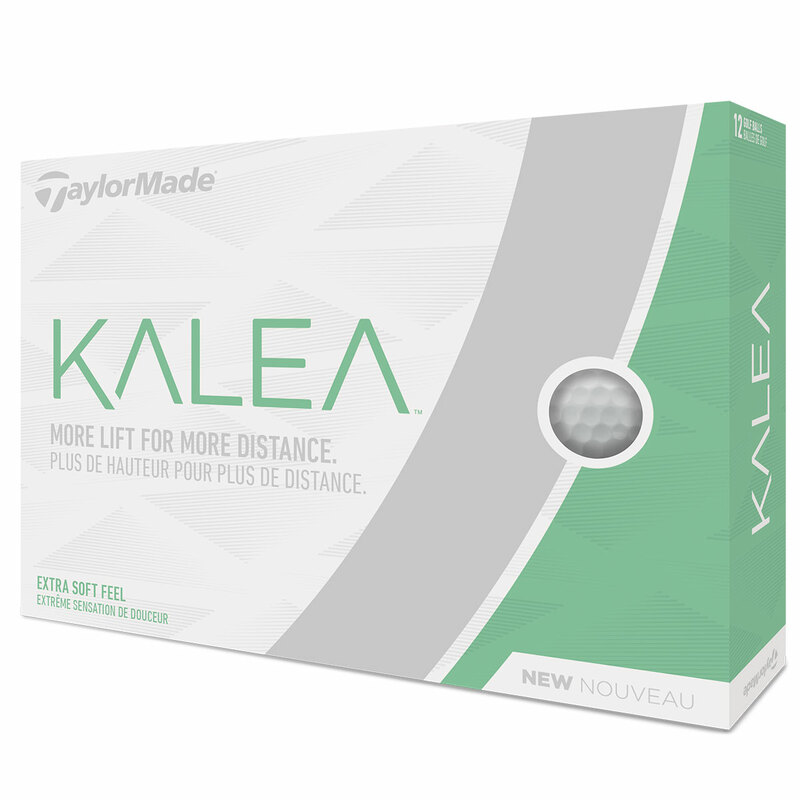 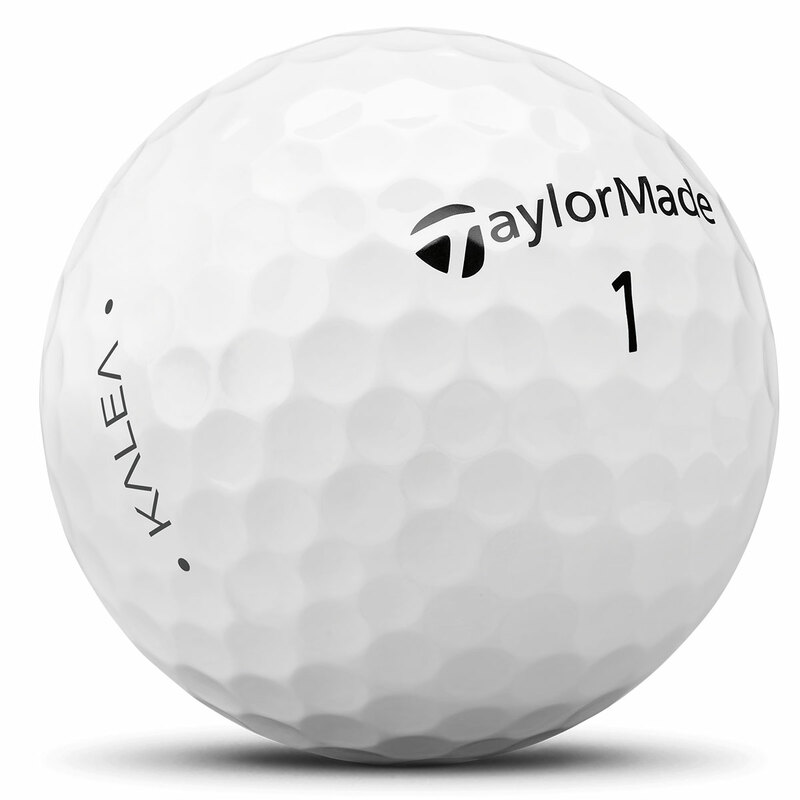 The new Kalea golf ball offers power off the tee and precision around the greens, with a High-Energy REACT Core engineered for the lady golfer. 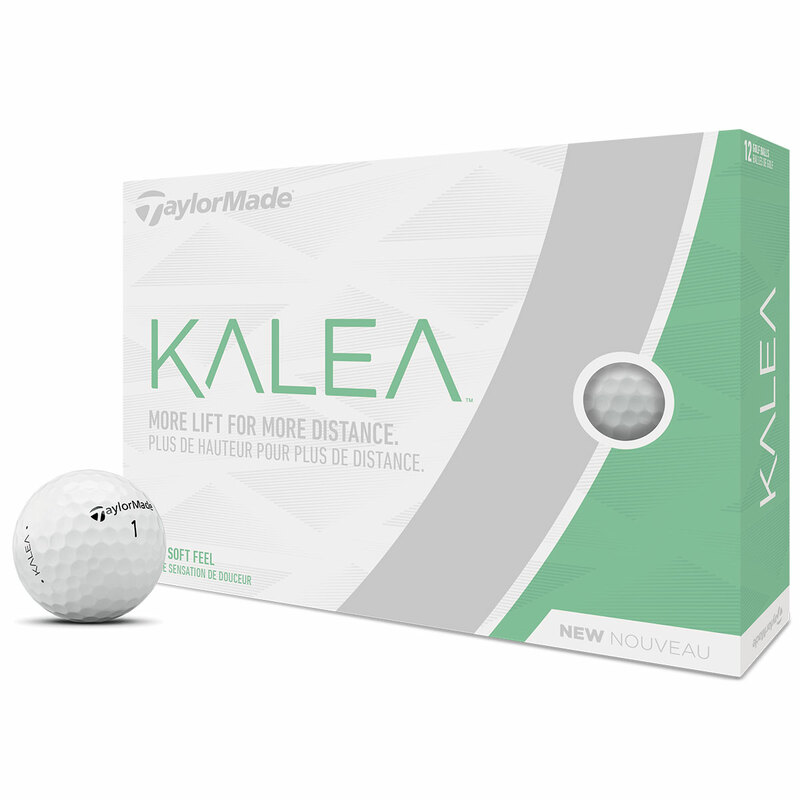 The ball has a soft feel thanks to an advanced ionomer cover and 60 compression High-Energy REACT core which offers maximum distance performance off the driver's face. 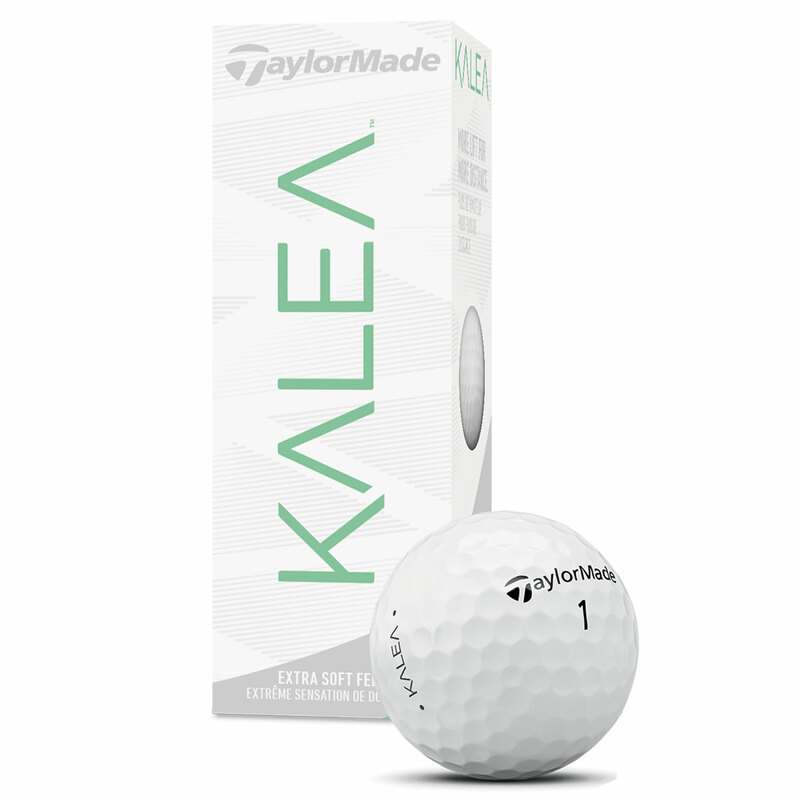 The ball cover also offers excellent spin around the greens and low driver spin, for the best of both short and long game performance.